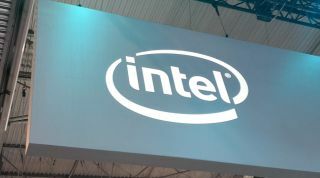 Intel has just announced that it is abandoning the 5G mobile modem market and focusing more on building 5G modems for PCs and smart home devices. It also said it would focus further on building 5G infrastructure. In its recent statement, the company’s CEO said it’s not quite clear how the company could turn mobile 5G modems into profit, so it’s apparently looking for greens elsewhere. Obviously, the media were quick to link this news with another recent and quite tectonic movement in the industry – the legal settlement between Apple and Qualcomm. The settlement means, among other things, that Apple will continue to use Qualcomm’s hardware in its mobile devices, probably including 5G modems, as well. The interesting thing is that Intel announced it was pulling out of the mobile 5G business *before* the settlement. That made some conclude that Apple was left with no other options but Qualcomm, prompting the settlement.